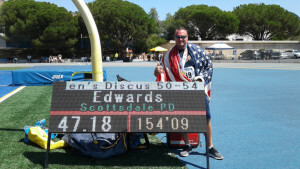 Congratulations to Scottsdale Police Officer, Timothy Edwards, a 23-year veteran on the Department for bringing home the Gold Medal! 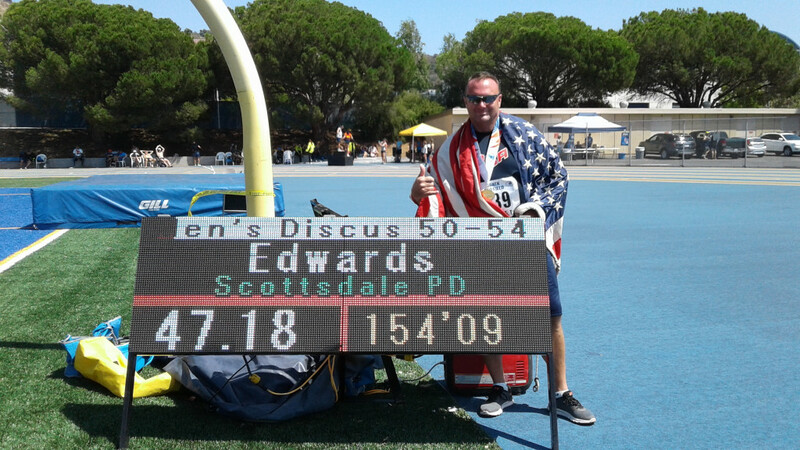 Officer Edwards broke the 12-year old games record in the Discus (Men’s 50 to 54 age group) at the 2017 World Police and Fire Games on August 11th in Los Angeles, CA. While representing the United State of America and the Scottsdale Police Department, his throw broke the existing record by more than two feet among friendly yet, fierce competition. Officer Edwards also serves as the Volunteer Throws Coach at Cicero Preparatory Academy. 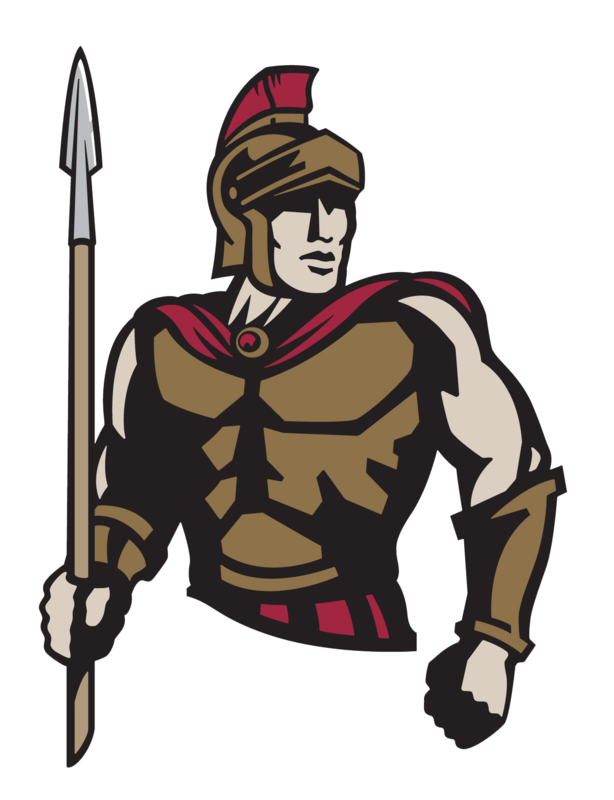 Coach Edwards led the Cicero Prep Middle School Throws Squad to victory in Arizona last Spring.